The turmoil of the current media milieu, exemplified by rising internet-based and mobile viewing, hasn’t changed one core fact. We want more pixels. There is a point, somewhere in the future, where we’ll saturate the viewing space, and the only means to get sharper images will be to improve the human eye. But for tomorrow, we have the 4k TV resolution. 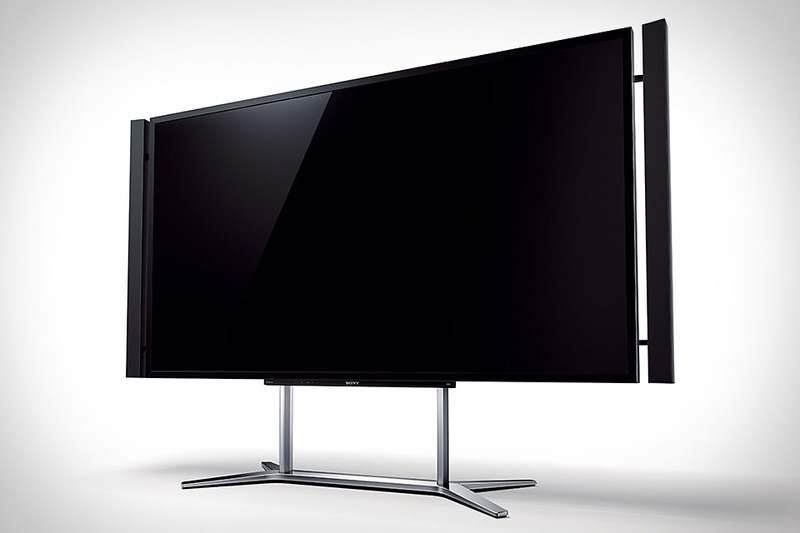 4k TV resolution, having entered grandly at this year’s CES, is the next step toward meeting our eyes’ capacity for vision. 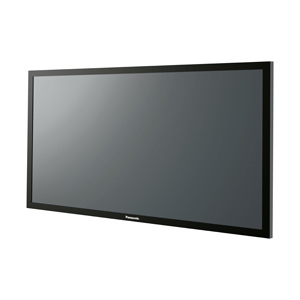 While our current High Definition sits at 2k (so named for resolutions with a width of roughly 2000 pixels), a quadrupling of the image size results in a 4k Ultra HD TV resolution screen. It’s not yet poised to sweep into every home in the nation, but for the exclusive audience, 4k is ready. Many of the latest films are being shot in 4k, and even as far back as last year, were being mastered in it. TV channels in 4k are springing up. The wait for 4k content will not be a long one. The primary hurdle for 4k in the near future is distribution. While Japan and much of Europe enjoy extensive fiber-optic networks, the US’ network is still relatively dated. The data rates required for 4k video, in teleconferencing, for example, is often beyond what businesses will have access to. Thus, while 4k screens would be ideal canvasses for digital signage and locally-stored media, the full fidelity of such screens would be lost on the teleconference. Happily, though, one of the most touted features of many new 4k screens is advanced up-ressing capabilities, which ensure that 2k (standard HD) content looks every bit as good on a 4k TV screen as it does on a 2k screen. As always, the constant march of technology assures that there’s never a bad time to be on the cutting edge.